In the post-Snowden age of big data, what are the arts and humanities for? In the first installment of our series, “Data, Democracy and the Human Story,” we examined how data science is shedding new light on “human” topics, like romantic attraction and racial bias. Now, join us as we discuss the ways that the arts and humanities might provide a way to negotiate some of the critical contemporary issues raised by technology. 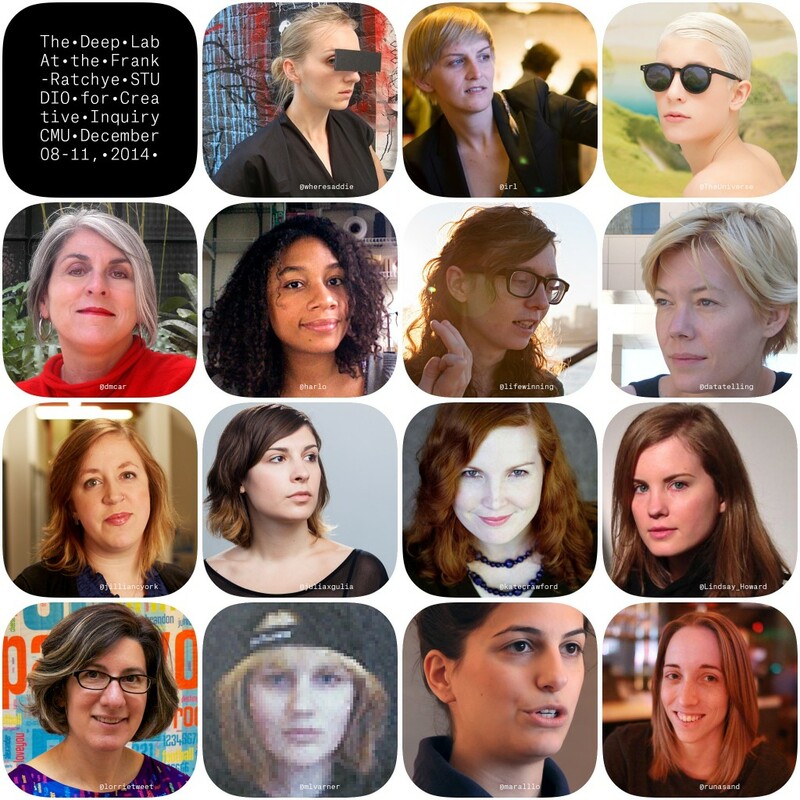 In the second installment of this series, we’ll talk with three members of Deep Lab, a collaborative group of cyberfeminist researchers, artists, writers, engineers and cultural producers engaged in ongoing critical assessments of contemporary digital culture. 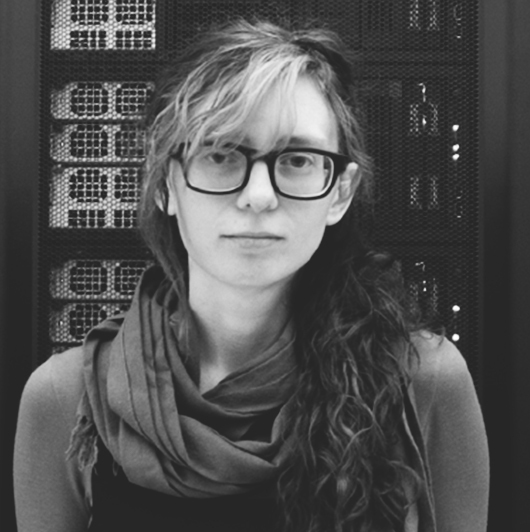 Simone Browne, Ingrid Burrington, and Allison Burtch will discuss how their work as artists, critics and members of the Deep Lab collective engages with issues of privacy, security and surveillance. We’ll also release the first issue of a three-volume chapbook set accompanying the program series, including new work from Allison alongside contributions from Simone, Ingrid and selected Chicago-area artists. Join us for a free copy of this limited-edition publication and an engaging, interactive conversation. This program is co-sponsored by the Loyola University Chicago School of Communication, presented in conjunction with their Fifth Annual International Symposium on Digital Ethics, and is supported in part by the Robert R. McCormick Foundation. NOTE: This free public event is open to all ages, but a valid photo ID is required. For more information, or if you require accessibility accommodations to participate in this program, contact Simon Nyi at 312.422.5586 or simon.nyi@ilhumanities.org. 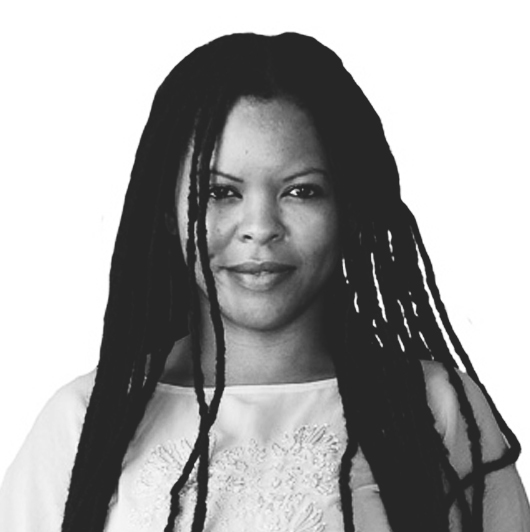 Simone Browne is Associate Professor of African and African Diaspora Studies (affiliated) at the University of Texas at Austin. She researches and teaches in the areas of Surveillance, Social Media, Social Network Sites, and Black Diaspora Studies. Professor Browne’s book manuscript, Dark Matters: On the Surveillance of Blackness examines surveillance with a focus on slavery, biometric information technology, airports, borders, and creative texts. Ingrid Burrington writes, makes maps, and tell jokes about places, politics, and the weird feelings people have about both. She’s currently a fellow at the Data and Society Research Institute, where she coordinates the Magic and Technology Working Group. She lives on a small island off the coast of America. Allison Burtch is a writer, teacher and maker. She helps run the School for Poetic Computation, where she teaches “Critical Theory of Technology: Politics, Utopia and Code.” She is currently working on a small ultrasonic hardware device that protects smart phone users from passive audio surveillance, built in part while a resident at Eyebeam, the leading art and technology center in the United States. Allison’s recent work, the “log jammer,” creating a safe space in nature, was featured in Wired and many other publications. 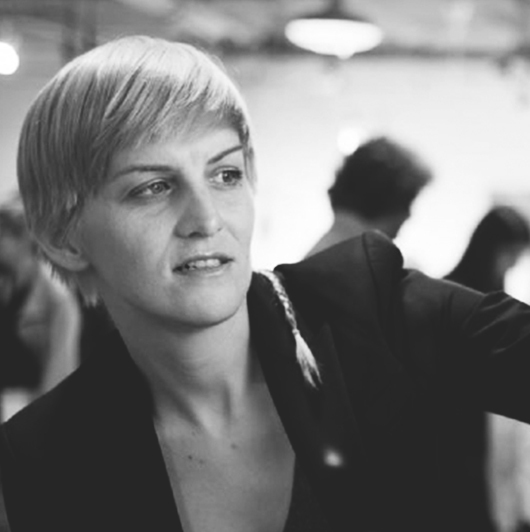 She’s collaborated on such projects as the Dumb Store – a mobile app store for dumbphones, co-organized Prism BreakUp at Eyebeam Art & Technology Center and the Drones and Aerial Robotics Conference at New York University, and was a lead researcher for Maya Lin’s online memorial What is Missing?. She has spoken internationally at conferences and universities. Images of speakers from the Deep Lab website.